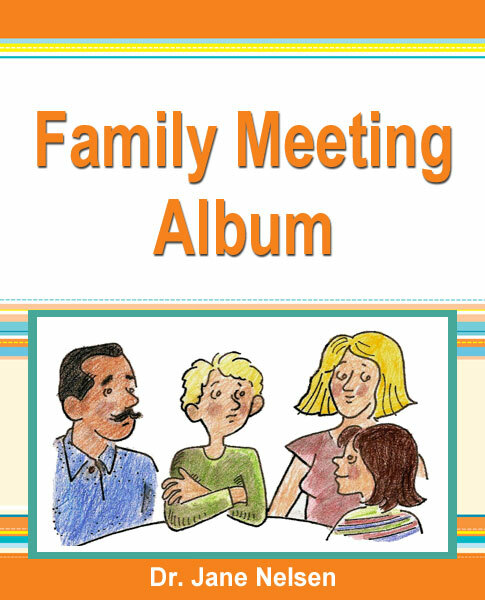 Do you have the Family Album in spanish? at what age do you recommend starting family meetings? 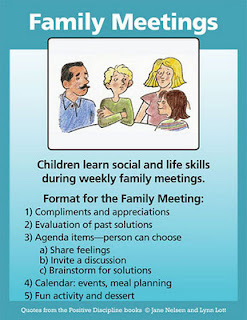 Children under the age of four may not be developmentally ready to learn the skills for family meetings. 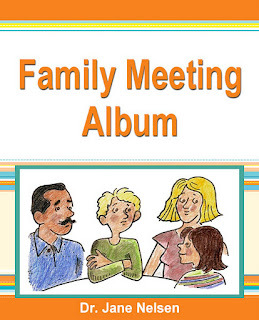 We did the meeting with the under age four child at the table, without any rigid expectations about his participation and tolerating plenty of distraction. Over time, he started catching on. With a near teenager, we once had a separate meeting with him outside of the house.